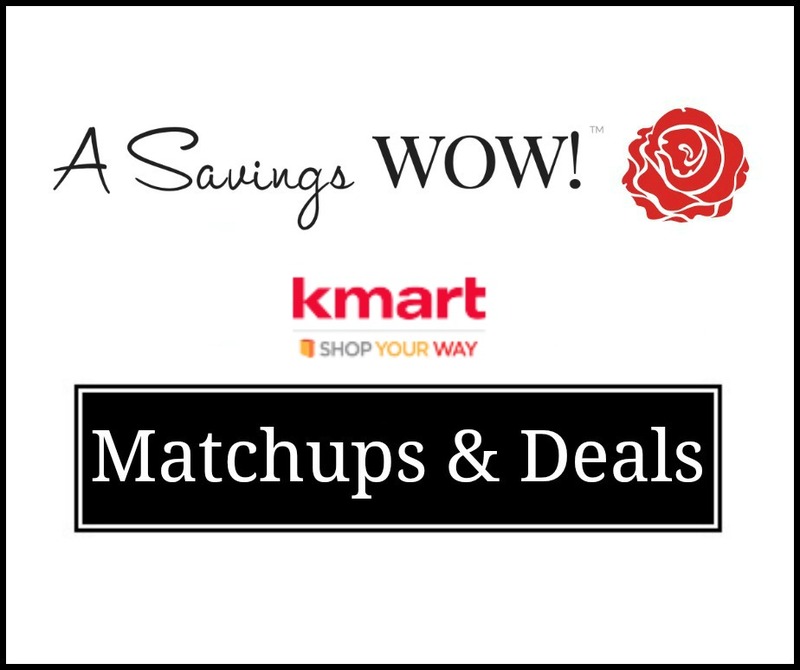 Big Kmart Matchups and Deals | A Savings WOW! Before you shop at Big Kmart, make sure you’ve signed up for a free Shop Your Way Rewards account (and have me as your Personal Shopper). You’ll earn points from your purchases to use towards future purchases! Plus, check your account every Thursday to find out if Surprise Points have been added to your account!